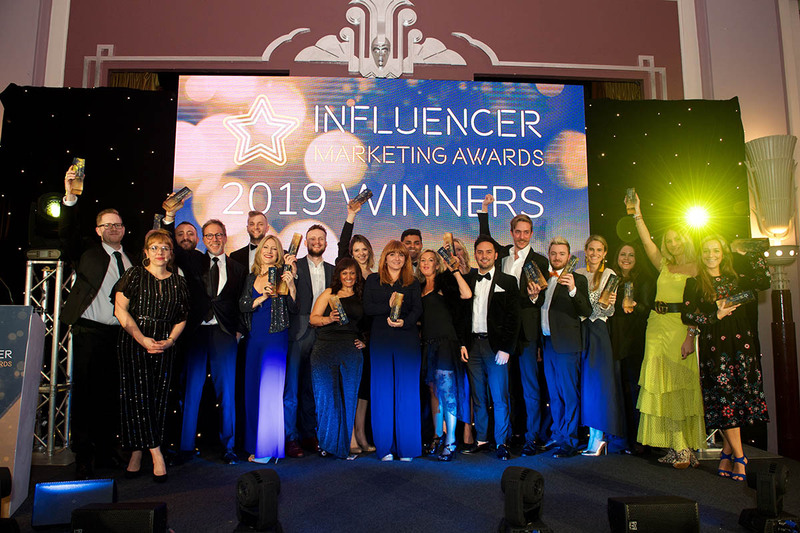 We are delighted to win the award for the Best Telecoms Campaign for our campaign with Deutche Telekom at the Influencer Marketing Awards, hosted on March, 26th. 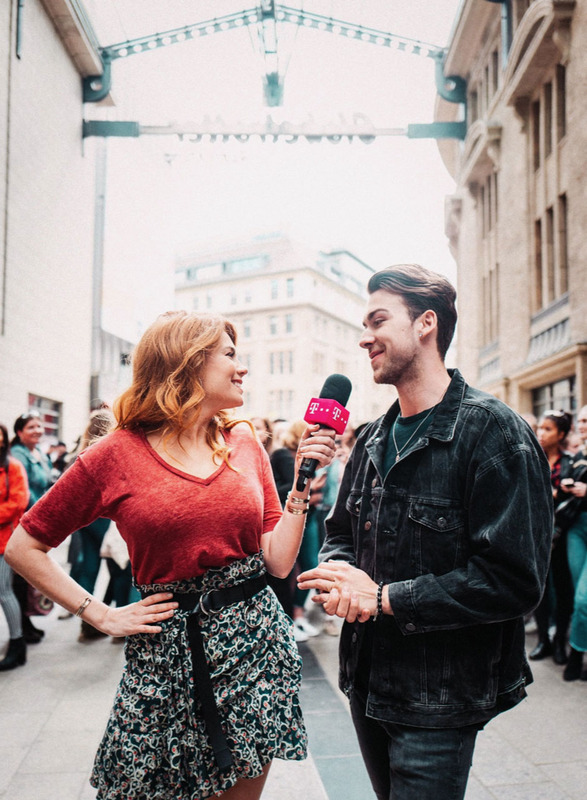 Pulse pushed beyond the generic product placement by asking influencers to help shine a light on hidden talent and make Eli Traum’s dream of becoming a well-known musician come true. Live streaming, interviews, videos and interactions from influencers were executed with imagination and passion, leading to a highly successful, far-reaching campaign. 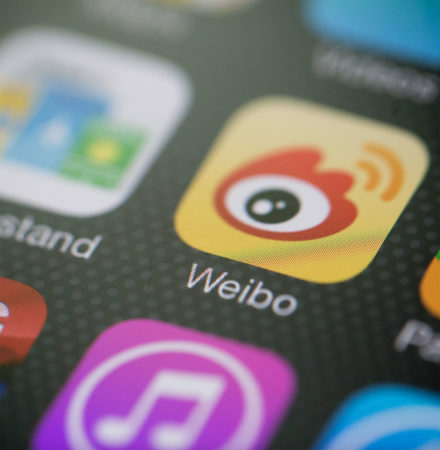 The out-of-the-box creative campaign reached more than 30 million contacts and generated over 80,000 clicks on the live stream, with Eli’s Instagram account growing by 600% in two months. The overall campaign engagement rate was one 8% thanks to thought-out, robust strategy and execution. The Judge noted that “the talent selection strategy utilising the strengths of each level of talent, each with their own creative frameworks, was fanatic.” They also appreciated how this campaign had a more meaningful impact to someone’s life, calling it an “outstanding achievement”. 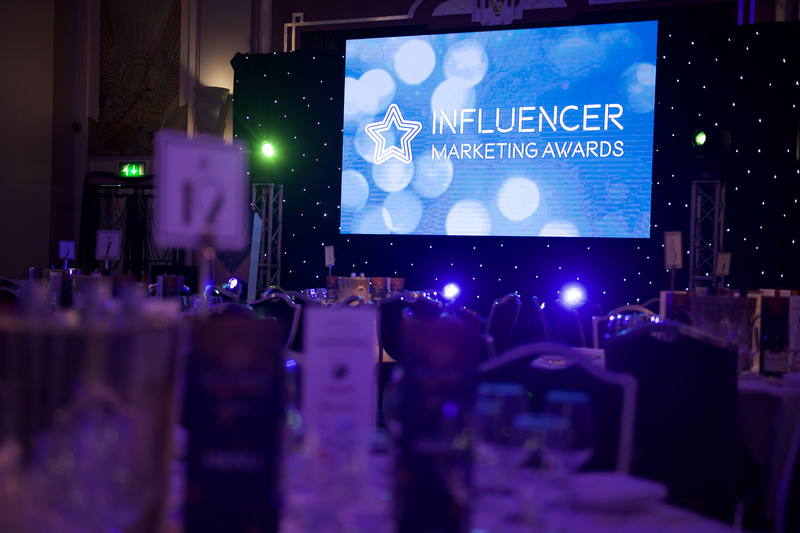 Reach out to us now to plan and implement an award-winning influencer marketing campaign for your brand.